What is International Markets Week? International Markets Week 2017, Dr. John Ryan, Dr. John McKeon and Mark Kennedy, Allergy Standards with Entreprise Ireland Korea. Why was ASL invited to join this event? 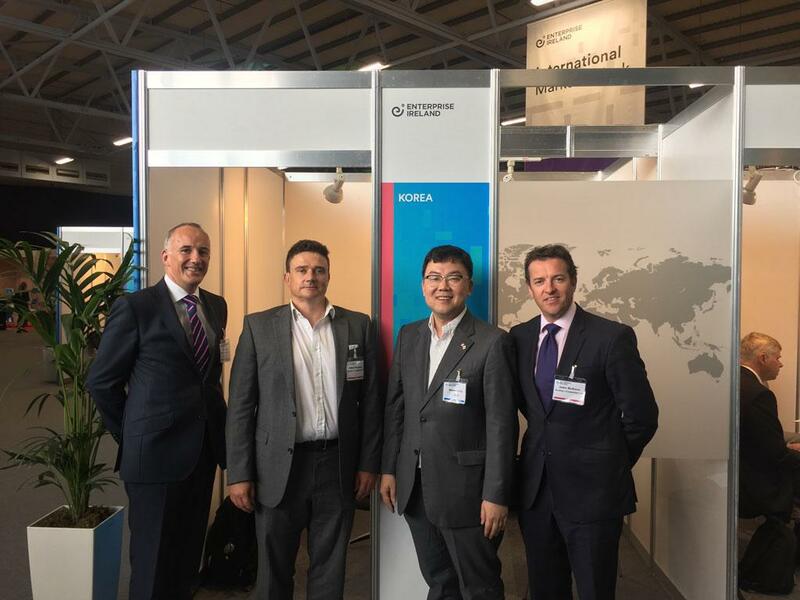 We were delighted to meet with all Enterprise Ireland’s international officers and the discussion was very promising for developing our business. TECHNOLOGY IRELAND LAUNCHES THE 25TH ANNUAL SOFTWARE INDUSTRY AWARDS Technology Ireland launches the 25th annual Software Industry Awards today (1 September). 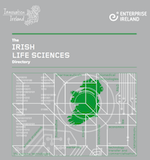 THE IRISH LIFE SCIENCES DIRECTORY This directory highlights the opportunities open to international companies to partner and do business with world-class Irish enterprises. 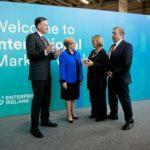 TANAISTE OPENS INTERNATIONAL MARKETS WEEK International Markets Week, which opens today at the RDS, will host a record 600 client companies over three days, representing a 33% increase on 2016.